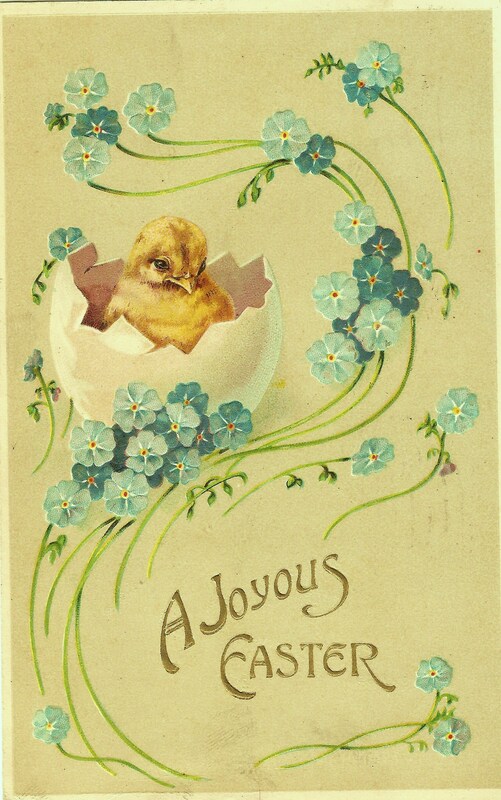 This pretty card was sent to eight year old Donald C. Minor of Carmichaels, Pennyslvania by his cousin, Leora Black of Fort Dodge, Iowa on 20 March 1910. There is no publisher’s trademark on the back, but the message more than makes up for that lack of information. R. F. D No 4. Leora Black was the daughter of Eva Stevenson Black, the sister of May Laura Stevenson Minor, my grandfather’s mom. Born in 1897 Leora communicated with her younger cousin (b. 1902) quite frequently as evidenced by the many cards I am finding in this collection. Perhaps this specific address will lead some cousin to new information about this branch of our family! Next Article Follow Friday: Ancestry Civil War Collections–Worth Another Look!